Enterprises worldwide are moving more and more mission-critical applications to the cloud. One key consideration during this migration is maintaining a level of visibility to deliver an optimal user experience. John Bothe, director of product management at Sinefa, joins us to discuss the challenges his customers are facing in the public cloud, and how Gigamon and Sinefa have come together to provide customer-facing application visibility to enterprises, increasing network and application intelligence and accelerated resolution of application performance issues. Can you tell us a little bit about your company? 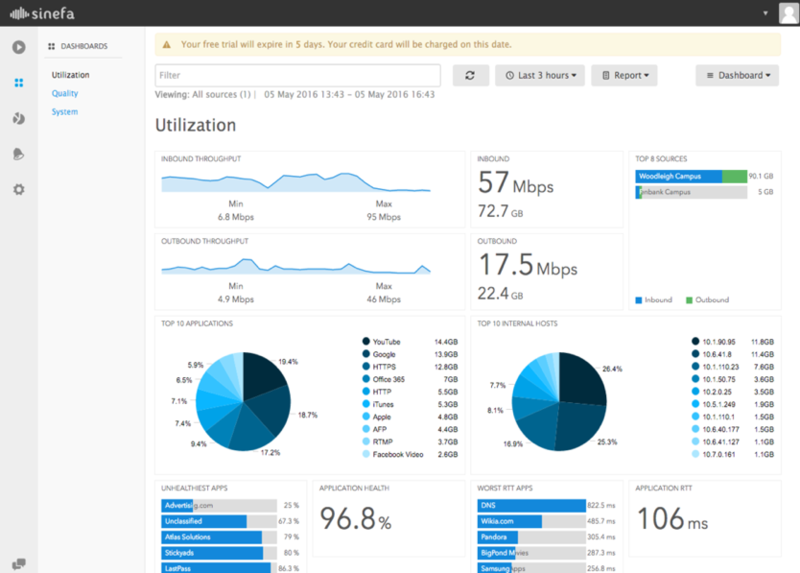 Sinefa provides the world’s easiest traffic insights – Layer 7 – and control service, helping transform the performance of data networks across the world. Sinefa is architected for multi-tenancy and scale with zero configuration deployment for fast and pervasive visibility coverage of any workload. Physical, virtual, network functions virtualization (NFV), multi-tenanted and cloud probes provide a traffic visibility overlay for the simplest to the most complex networks powering enterprises today. As networks are changing to support the next wave of digital transformation, many enterprises are migrating mission-critical applications to the public cloud. Why? To take advantage of cost savings, scalability and high availability. Yet, a new concern has surfaced – how do you effectively mitigate security and performance risks to your tier-1 applications and workloads in the public cloud? Network services to the public cloud are more important than ever as their performance directly impacts the bottom line. Deploying new public cloud services, pushing out new code updates and making service changes can have an adverse impact on the network and affect service performance and user experience. Thus, one of the key benefits of the public cloud – agility – actually presents additional challenges and risks since the more changes you make, the more potential you have for unintended negative effects. To assure effective performance of applications in the public cloud, security administrators need to gain visibility into network traffic, no matter where the data resides. From a security and monitoring perspective, one of the immediate challenges enterprises face is lack of visibility into who or what is using the public cloud resources and network. Intimately understanding the nature and distribution of traffic, like applications, networks (ASN) and geographies is key to ensuring availability of public cloud services and making a public cloud initiative a success. Outside of the public cloud, the WAN also needs to perform optimally and be aware of private and public clouds they connect to. Visibility is required here too but having different platforms and tools makes traffic analysis very difficult. This tool fragmentation presents further challenges for teams that need to identify and troubleshoot a threat quickly. 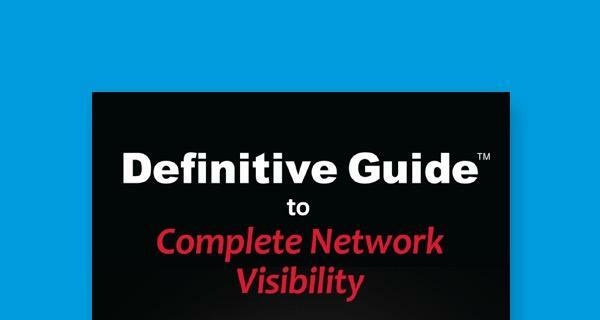 A unified, traffic visibility overlay to cover all networks assets, including the public cloud, empowers network teams with actionable insights they need to deliver the best services. A Sinefa probe – available from the EC2 marketplace – can be deployed inside AWS and ingests traffic for Layer 7 monitoring and analysis. Customers use app.sinefa.com to stream real-time flow analytics. Historical flow insights segmented by all sorts of metrics are also stored and searchable and the probe’s query and filtering language allows live streaming of specific flows in AWS. Data is available via Restful API, which customers can use for DevOps, network operations center (NOC) dashboards and other applications. This public cloud visibility can be augmented with other Sinefa probes in the data center, branch and other key locations to ensure 100 percent coverage. 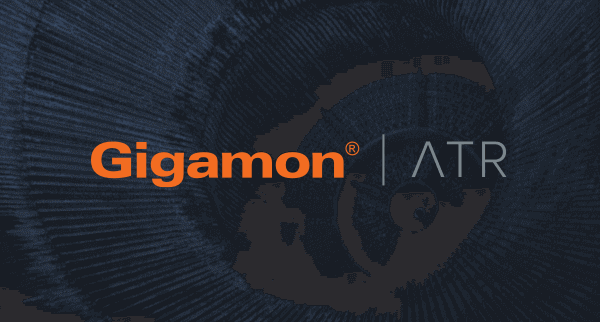 How does Sinefa integrate with Gigamon on AWS? Sinefa probes deployed in AWS can be quickly configured to accept traffic from the Gigamon Visibility Platform enabling our customers to gain rapid insights into the traffic flowing within their environment. 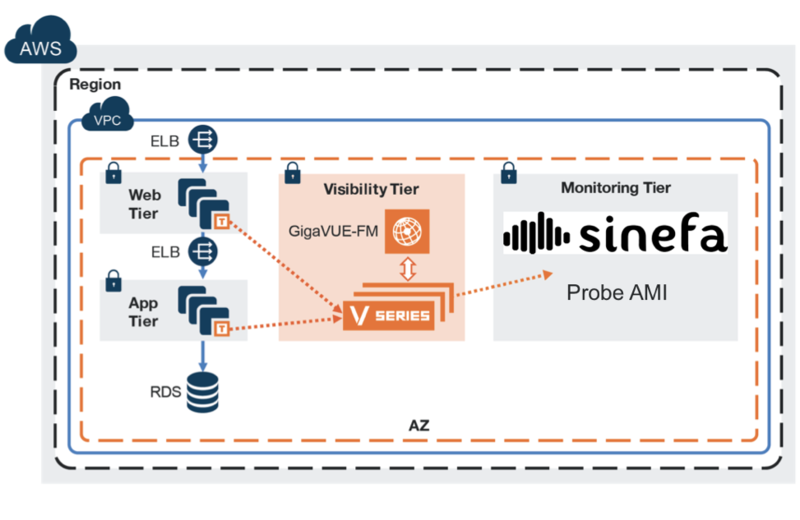 Whether it’s an individual Amazon Elastic Computer Cloud (EC2) instance, a cluster or an entire VPC, the Sinefa probe can accept traffic from the Gigamon Visibility Platform, via a VXLAN tunnel, and provide instant visibility on whatever traffic it receives. Want to see how it works for yourself? Check out this 3-step how to guide show how easy it is to deploy a Sinefa probe in AWS and setup the Gigamon solution to send traffic to it for instant Layer 7, real-time visibility and don’t miss this video to learn more about how Gigamon and Sinefa provide customer-facing application visibility to enterprises, increasing network and application intelligence and accelerated resolution of application performance issues. Deploying a Sinefa probe in AWS is easy and free to try. 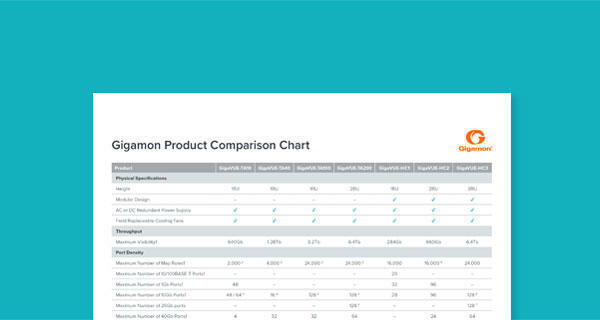 Existing Gigamon users can sign up for a free Sinefa account at www.sinefa.com and within minutes, deploy a probe in AWS, configure the Gigamon Visibility Platform to send traffic to it and start analyzing.